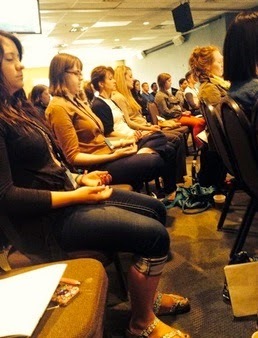 Writer Jim Fletcher is reporting from the Catalyst Dallas conference that a Centering Prayer exercise was recently led by mystic and contemplative spiritualist Phileena Heuertz at Catalyst conference, which is a Christian conference that moves from city to city. The current Catalyst is being held April 30-May 2, 2014 in Dallas, TX. Heuertz, who is the author of Pilgrimage of the Soul, was listed as a "lab speaker," which means that her session was probably a breakout session in which not all of the conference attendees were participants. 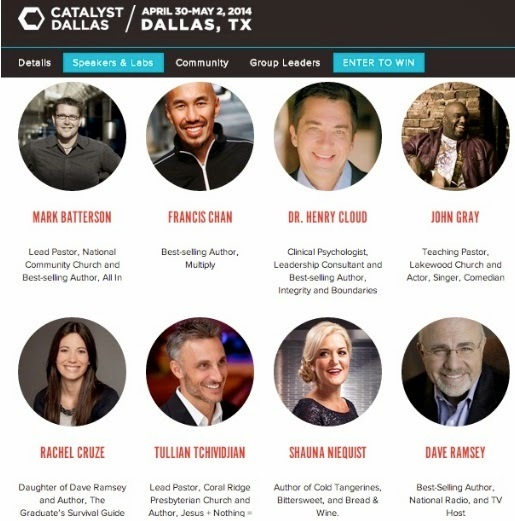 Some of the other Catalyst Dallas speakers include Tullian Tchividjian, Dave Ramsey, Louie Giglio, Mark Batterson, Jen Hatmaker, Craig Groeschel, and Francis Chan. On her Centering Prayer page, Heuertz talks about having been taught Centering Prayer by Roman Catholic mystic monk Thomas Keating himself, with whom the practice of mystical centering prayer originated. (Learn more about Thomas Keating here on a show by Chris Rosebrough of Fighting For The Faith.) 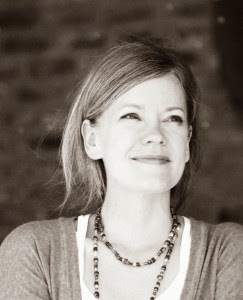 According to Heuertz's bio on the Sojourners website, Heuertz is "a member of the New Friar movement," teaches and writes on contemplative spirituality and facilitates contemplative retreats.